A dam refers to both the wall as well as the reservoir or lake that builds up as a consequence. This post contains the full list of all the major and minor dams available in South Africa. Some of these dams are used for hydroelectric power supply while some are used for irrigation purposes. 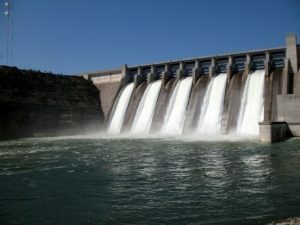 Most South African dams are man-made and are very useful. While some generate hydroelectric power supply, others serve as reservoirs to store up water that can serve a particular geographical location.